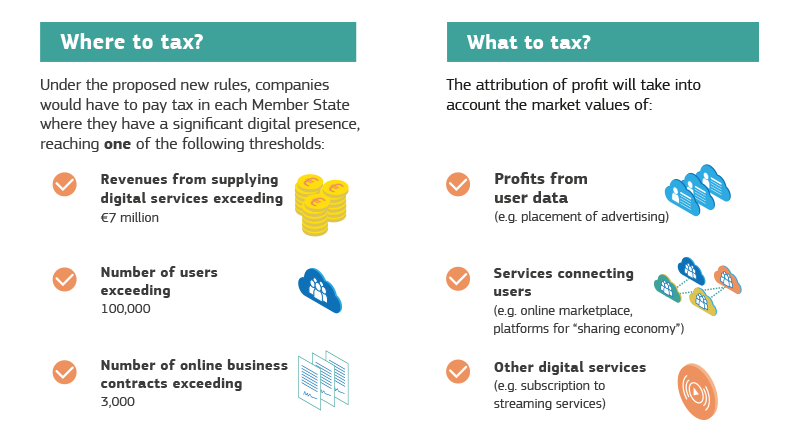 On March 21, 2018 (Wednesday), The European Union unveiled, proposals for a digital tax that targets U.S. based tech giants, including Google, Apple, Facebook, and Amazon with significant digital revenues in Europe, will pay a 3 percent tax of their turnover on various online services in the EU, generating an estimated $6.1 billion a year. These proposals are being considered as a part of series blows, heaping more problems on American companies, after revelations over misused data of 50 million Facebook users shocked the world. 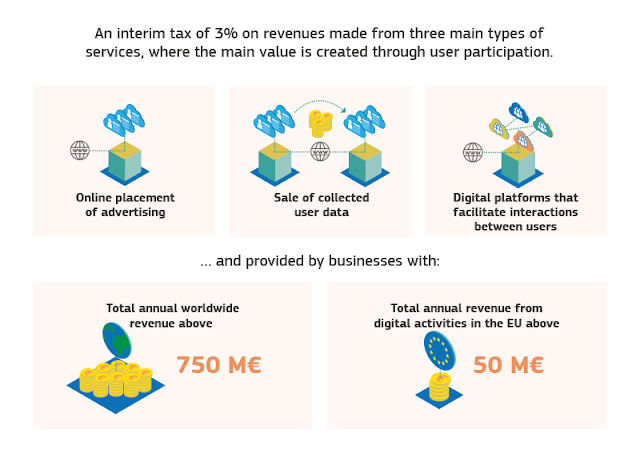 This interim tax ensures that those activities which are currently not effectively taxed would begin to generate immediate revenues for the EU Member States. In the last week of February 2018, Google competitors called for further action by European Union antitrust regulators to ensure the Alphabet-owned global search ginat treats rivals offering shopping services equally. Google should be hit with further sanctions because last year's £2.1bn EU fine has done nothing to improve competition, the search giant's opponents have claimed. 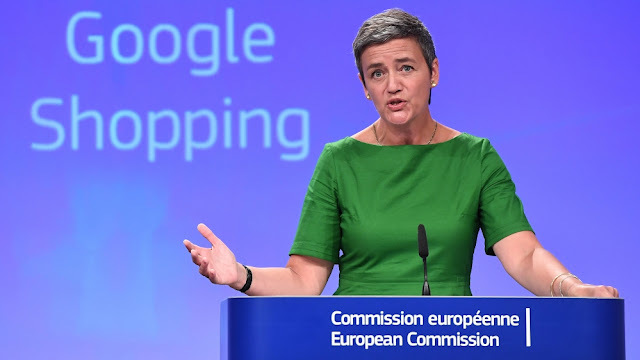 "Google’s remedy proposal is, on its face, non-compliant with the prohibition decision," a group of 19 rivals said in a letter to European Competition Commissioner Margrethe Vestager. Google said it was complying with the EU order. Currently, Google is facing two other separate cases. 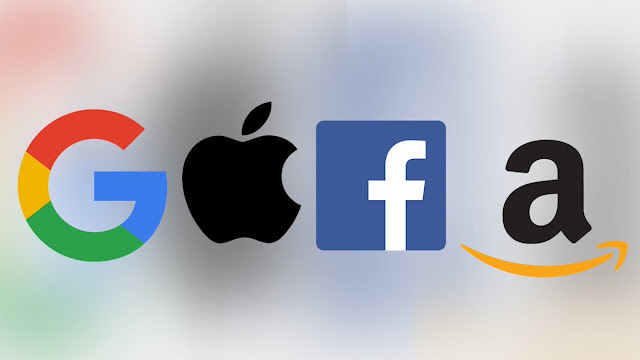 European Union Competition Commissioner Margrethe Vestager admitted her officials had "grave suspicions" about the firm, which has a 91.5 percent share of the search engine market in Europe. Also, as per the latest report, she reckons the threat to split Google into smaller companies must be kept open. In the past, EU regulators had hit Microsoft with an 899 million euro ($1.1 billion)penalty in 2008 for not complying with 2004 ruling and another 561 million euro fine in 2013 for not complying with a 2009 decision..
On March 21, The European Commission called for large technology companies to pay a 3% tax if they make money from user data or digital advertising in a country, regardless of their bricks-and-mortar presence. EU economics affairs commissioner Pierre Moscovici presented his proposals in Brussels aimed at recovering billions of euros from mainly US multinationals that shift earnings around Europe to pay lower tax rates. 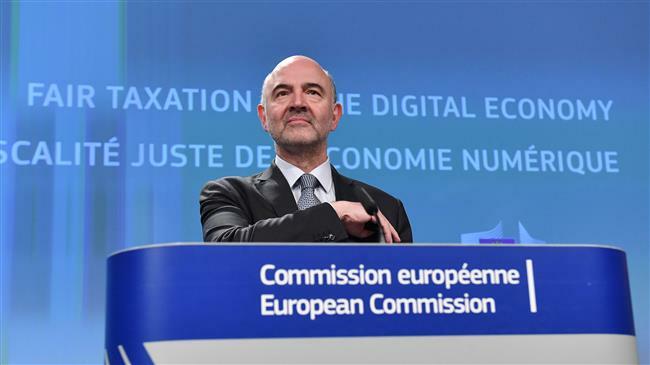 "This current legal vacuum is creating a serious shortfall in the public revenue of our member states," France’s Moscovici told a press conference in Brussels. "We estimate this could generate at least €5 billion a year if the tax is imposed at 3%." The European Commission estimates that digital businesses pay an average effective tax rate of just 9.5%, compared with the 23.3% that traditional businesses pay. 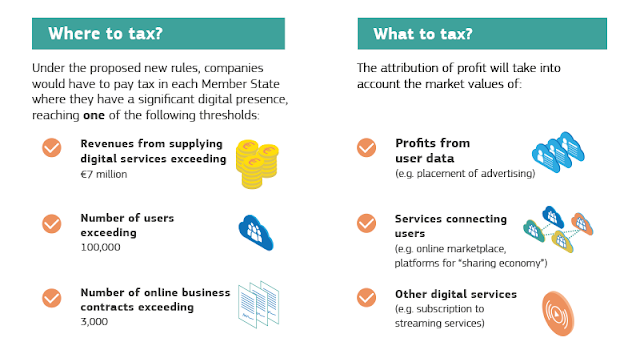 These numbers are, however, disputed by the tech giants, which have criticised the tax as a "populist and flawed proposal". Brussels is seeking to choke tax avoidance strategies used by the tech giants that, although legal, deprive EU governments of billions of euros in revenue. As an example, Amazon operates across the bloc, but is headquartered in tiny Luxembourg, which has offered sweetheart tax deals that have allowed the firm to pay low effective taxes. With reporting by Economic Times, Reuters, Sydney Morning Herald, The Guardian, and The Strait Times.